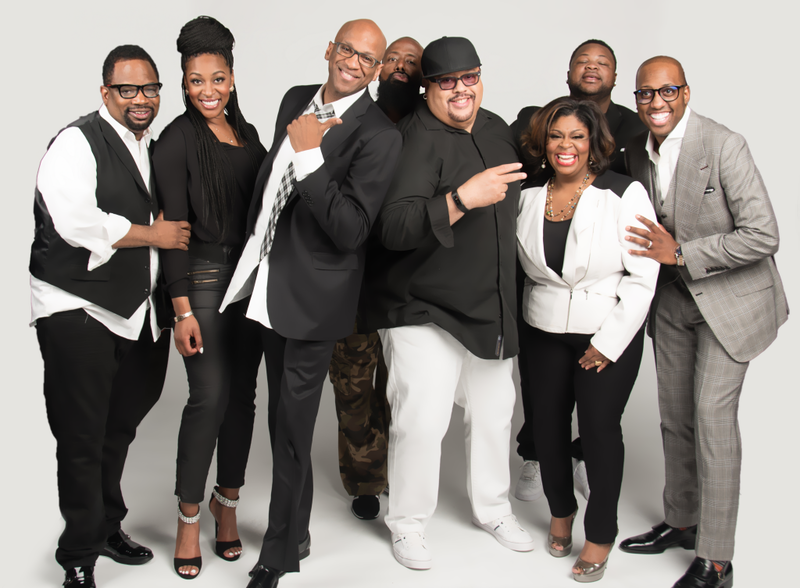 (Dallas, TX – September 30, 2015) –The biggest Gospel tour of the year is coming to a city near you. Festival of Praise, a 50-city concert tour features some of the best names in Gospel music including multiple GRAMMY®, Dove and Stellar Award-winning recording artists Fred Hammond, Donnie McClurkin, Kim Burrell, with Hezekiah Walker (in concert 9/30-10/31) and Israel Houghton (in concert 11/1-11/29). The tour also features Isaac Carree, Jessica Reedy and Zacardi Cortez. Marcus Wiley of the “Yolanda Adams Morning Show” will be this year’s festival host. The national tour kicks-off at Fallbrook Church in Houston, TX today, September 30, and runs through November 29. The Festival of Praise International Tour will kick off in the first quarter of 2016.